Arlington Heights State House candidate Mark Walker received $92,020 from Illinois House Speaker and Democrat Party Chief Michael Madigan (D-Chicago) between Aug. 15 and Sept. 6, state filings show. The Madigan funding was disclosed in reports filed with the Illinois State Board of Elections (ISBE) by Citizens for Mark Walker, the campaign committee that supports Walker’s race against Republican Eddie Corrigan in the 53rd district. The district covers all or part of Buffalo Grove, Wheeling, Prospect Heights, Arlington Heights, Mount Prospect and Des Plaines. Madigan gave $86,619 to Walker between July 15 and Aug. 15, state filings show. 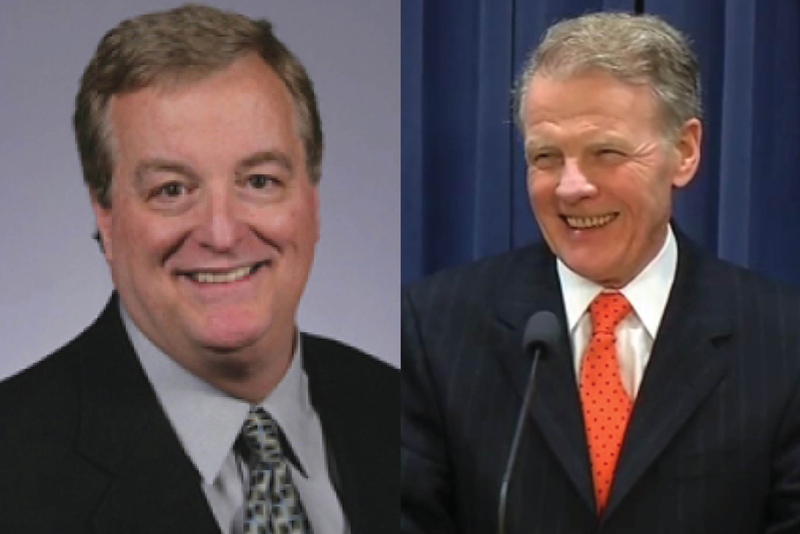 Madigan’s contributions to Walker came from the campaign funds he controls, including his own committee, Friends of Michael J. Madigan, the Illinois Democratic Party and the Democratic County Chairman’s Association of Illinois.